One of the biggest games of the year has seen its copy protection scheme beaten in less than 24 hours. 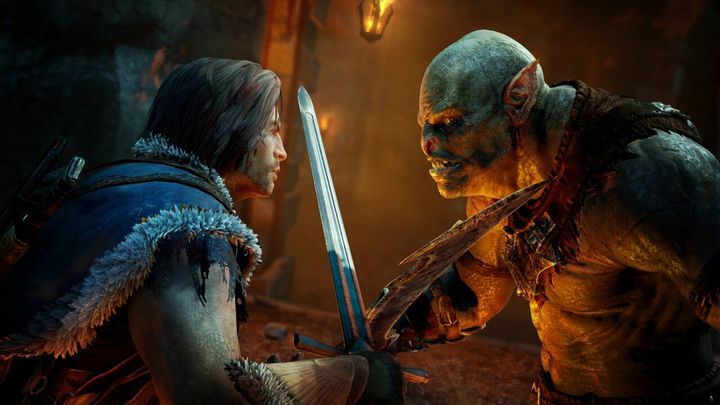 Because after a string of successes with games like Sonic Mania, FIFA 18 and Tekken 7, hackers have now managed to strip Middle-earth: Shadow of War of the Denuvo “anti-tampering” tech which prevented pirates from getting hold of a free copy of Warner Bros. latest video game blockbuster. The chinks are starting appear in Denuvo’s armour then, despite the fact that this anti-piracy technology did enjoy its share of successes early on. Actually, Denuvo managed to keep games like Rise of the Tomb Raider and Doom piracy-free for months. And the new anti-piracy tech was proving so difficult to crack back in 2015 that infamous pirate group 3DM threw the towel, even stating that there would not be any more pirate games available in the next couple of years. It seemed that Denuvo, which is an “anti-tamper” technology, and not DRM per se, had achieved its goal, then. And the truth is that Denuvo does work in a clever way to prevent pirates from achieving their goals, offering another layer of protection that guards the game’s DRM from unauthorised modification. This strategy worked wonderfully well for months, until hackers started to get the hang of Denuvo’s inner workings and began removing the protection from PC games on a regular basis. And strangely enough, some legit, honest customers have even welcomed Denuvo’s defeat, as some claim that it slows down games, forces an online-only requirement sometimes (as in Sonic Mania’s case) and even that it trashes hard drives, although this is more an unfounded rumour than anything else. But now that Middle-earth: Shadow of War has been cracked in less than 24 hours, does it make sense for game companies to keep adding Denuvo protection to its games? The answer is still yes, as preventing pirate copies from appearing on pirate sites before the game’s release date is still worthwhile, as in most cases the bulk of a game’s sales are made during its first week in the market. This means copy-protection tech like Denuvo is here to stay, and is likely to feature in games in the foreseeable future, then. Although here’s hoping that despite this new wave of piracy the PC games market continues to do well in the coming years, and that future anti-piracy solutions are as non-intrusive as possible and don’t get in the way of player’s enjoyment of video games.